Welcome First Time Homebuyers and Investors!! Great location in an established neighborhood. 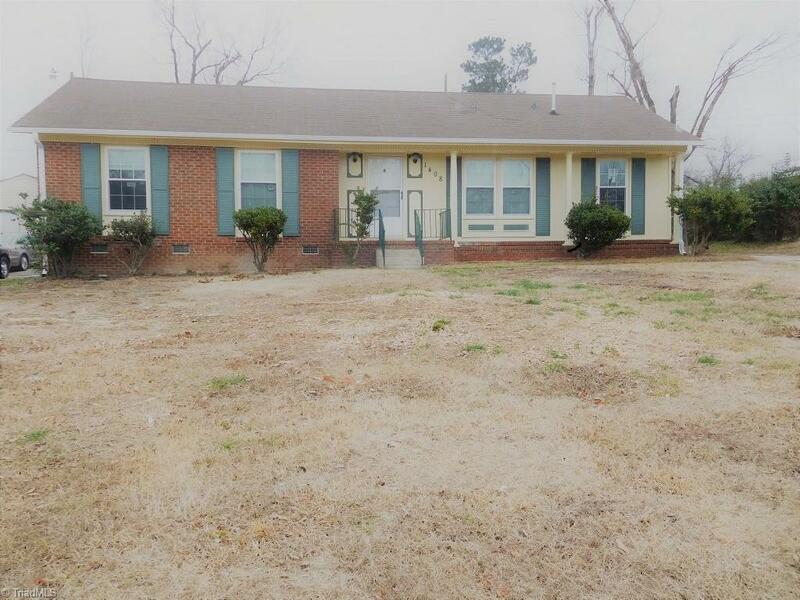 Move-In Ready 3 bedrooms and 1.5 bath home located on .23 acres. Spacious Living room, Den, kitchen and bedrooms - just waiting for your personal touch. Low maintenance brick exterior. New Roof (2018), New Carpet (2018), Fresh Paint (2018), Electrical and Plumbing to Code (2019). 24 x 10 screened in porch w/adjacent storage room has washer/dryer connection. Don't miss this opportunity. Schedule Appointment Today.